It's been a long time since I shared one of our play dates! 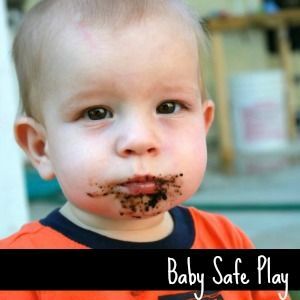 We love inviting our play group over for some messy fun, especially in the summer time. 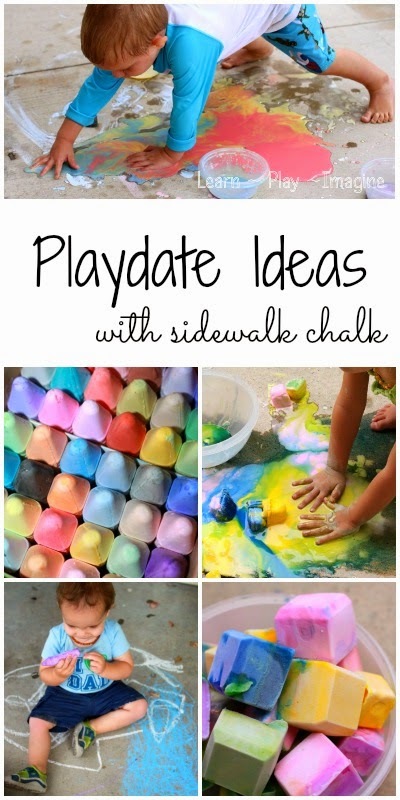 We love sidewalk chalk activities, and they continue to be a favorite for us at play dates. Why? Because sidewalk chalk activities are easy to set up, and all of the mess washes away easily with the hose. 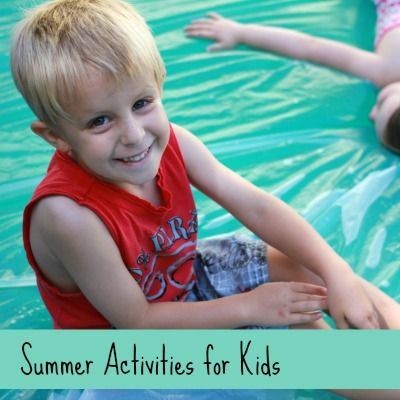 I'm going to share a few of our favorite activities from our sidewalk chalk play dates from this summer and last. The first suggestion is a very simple and obvious one. Set out a new box of sidewalk chalk for the kids to freely explore. We usually buy store bought, or you could make your own sidewalk chalk. There is an excellent chance most of the pieces of sidewalk chalk will be broken by the end of the play date with so many little hands creating. No worries, broken pieces are perfect for crushed chalk paint. I have to confess something. I bought a brand spanking new box of sidewalk chalk for our play date last week, and I completely forgot to set it outside. 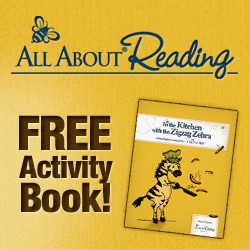 Thankfully there were enough activities for the kids, but I'm still kicking myself for forgetting! 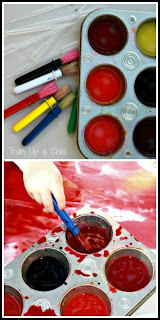 I always mix up some sidewalk chalk paint for our chalk play dates. 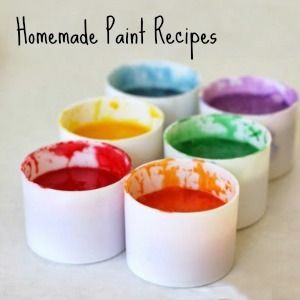 Last summer I used this basic recipe, and this year I made our sidewalk chalk paint scented. I find that foam brushes work best for sidewalk chalk paint. 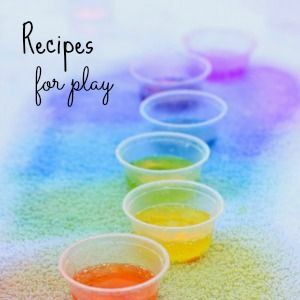 Liquid watercolors give the best colors, but I recommend using food coloring if you have a lot of young children attending your play date. This is one of my very favorite photos from last year. Like I said, sidewalk chalk paint can be very messy, but it washes away with water. The third activity I planned was erupting ice chalk. This needs to be prepped no later than the night before. This little guy spent the day building ice towers. His sister loved playing in the melted chalk paint. The paint is so gorgeous as the colors blend together! 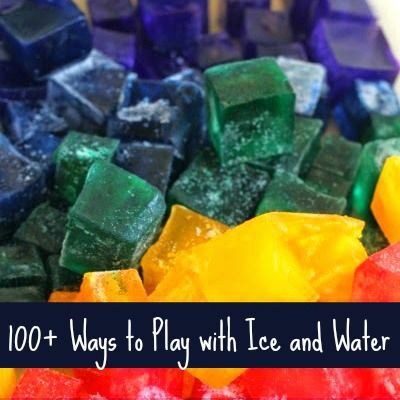 The erupting ice chalk has baking soda in it. I let the kids play with the ice chalk all morning and saved the vinegar for the end of the play date. They were all dazzled to see the fizzing results when they squirted the melted paint! The final chalk activity was frozen popsicle chalk. I made our popsicle chalk exactly like Reading Confetti, so pop on over to her site for the instructions. This is another activity that needs to be prepped the night before. The popsicle chalk paint needs to melt a bit before you can paint with it, so I suggest pulling it out of the freezer a short while before you are ready to use it. 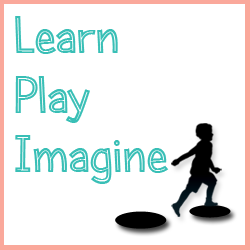 I left out all of the activities at different locations in the backyard, and the children were free to play as they chose. Sidewalk chalk activities make the perfect summer play date. Last year we pulled out the hose to rinse off all the kids after playing. This year I had the kiddie pool filled from the start. Some kids swam and never painted, some painted the entire time, and others went back and forth between art and water play. After all our friends left I rinsed off the back patio and rinsed all the supplies. Clean up took less than ten minutes. 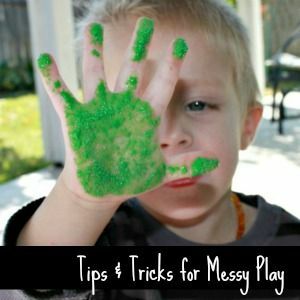 Now that's my kind of messy fun! If you are concerned about staining, please test a small area of your cement before using these recipes. 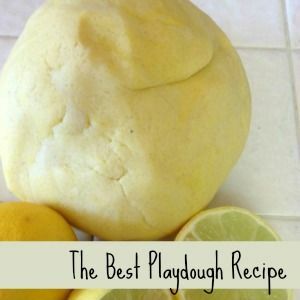 For more play date ideas follow me on Pinterest. It looks like they had such a fun time! 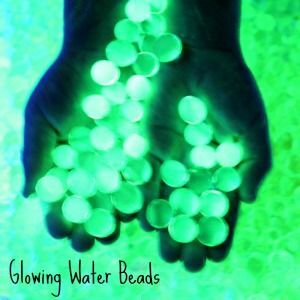 I used this as the activity for my 3 year old's birthday party and it was a great hit! Next time I will add a hand washing station outside.